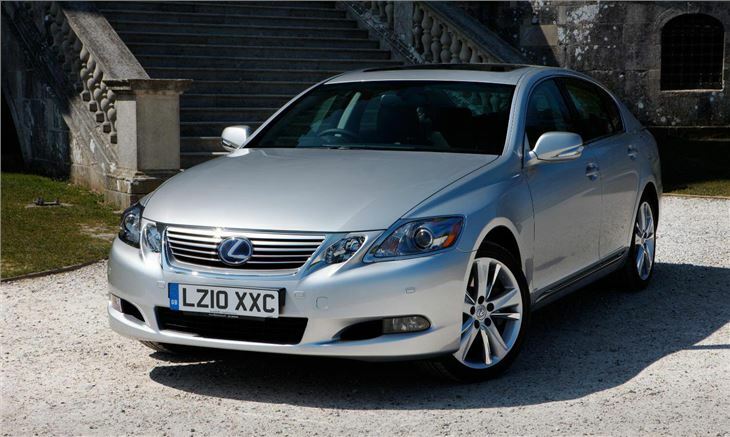 Lexus has improved the GS 450h hybrid saloon for 2010 with some subtle changes while simplifying the line-up to just two trim-levels. There are also new colours and alloy wheel designs available. The most noticeable change from behind the wheel is the new 40GB hard drive navigation system which has Europe-wide coverage with traffic information from each country. There is also 10GB of storage for music files - enough space for around 2,000 tracks. 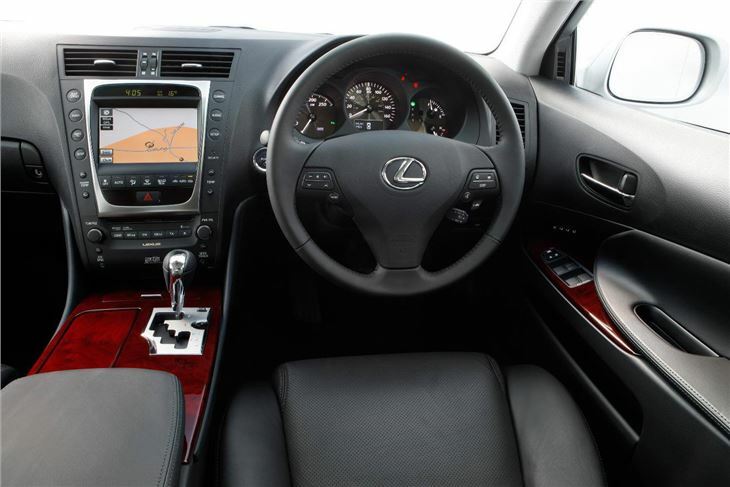 Other updates include a blue backlit stop/start button and the choice of Venaro Grey leather upholstery with contrasting black stitching and grey bird's eye maple wood grain trim. 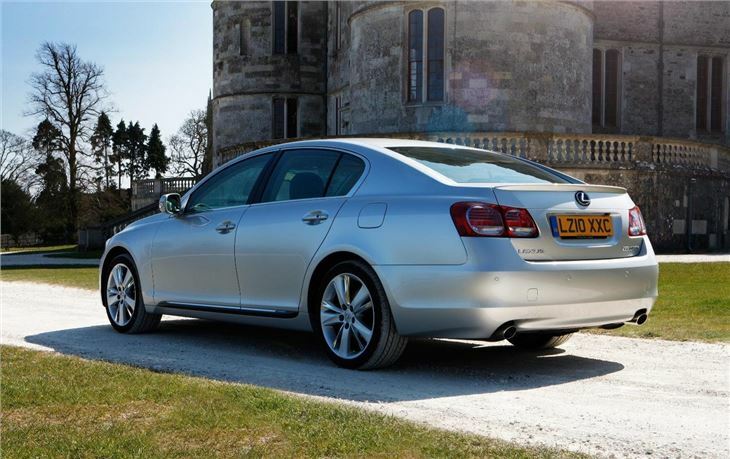 Under the GS 450h bonnet things remain unaltered with the same 3.5-litre V6 petrol engine and 650V electric motor delivering impressively low CO2 emissions for its power and performance. 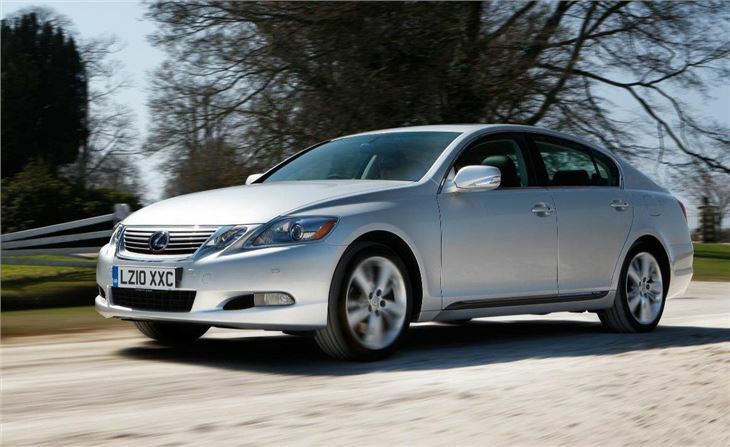 On the outside, the 2010 GS 450h has a new front grille with horizontal bars. The rear lamp clusters have been modified and a new 18-inch alloy wheel design has been introduced for the SE-L model. The SE version gets 17-inch alloys, with five-spoke 18-inch wheels available in a combined package with parking sensors. The Pre-Crash Safety system has been revised to include pre-crash brake technology. Both front seats have new active headrests, which are employed should the car suffer a rear-end impact. This moves the headrest forwards and upwards to support the head and reduce the risk of whiplash. Prices start at £43,035 for the GS 450h SE while the SE-L costs £47,280.